Obituary for Pauline Major (Major) Johnson | Johnson Funeral Home, Inc.
| 1401 S Fant St.
Pauline Major Johnson, 82, passed away on March 15,2018 in Killeen, Texas. She was preceded in death by her parents, John and Sally Major, three brothers John, Quincy and Fred Major, and two sisters Helen Major and Corine Boston. 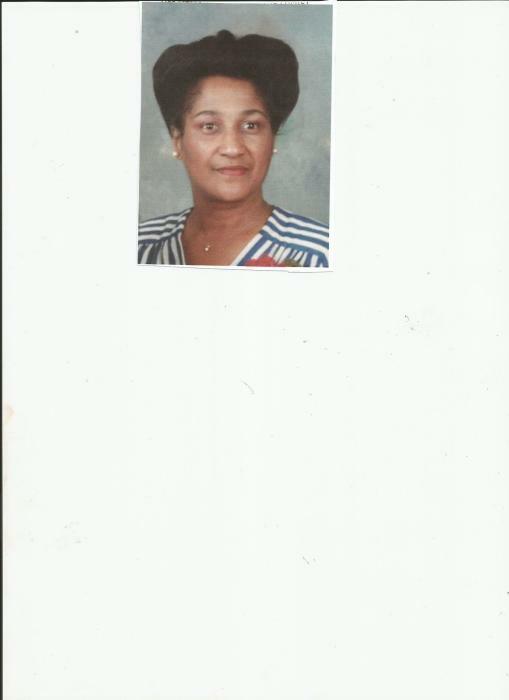 Mourning her departure is her husband Nathan, two sons Nathan (Pam) and Jerry, brother Willie Major and sister Mary Alice Thompson both of Anderson. Services will be 12:00 pm Thursday, March 22, 2018 in Killeen, Texas. Courtesy od Johnson Funeral Home.